The Sit, Eat & Play TRAY is the perfect accessory for the award-winning bebePOD Infant Seat! 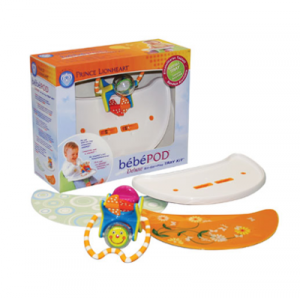 bebePOD Play Tray has 3 adjustable settings and stays securely in place. Included are a reusable placemat, interactive Pat Mat and a Sassy toy. Play Tray is perfect for snack time and play time. 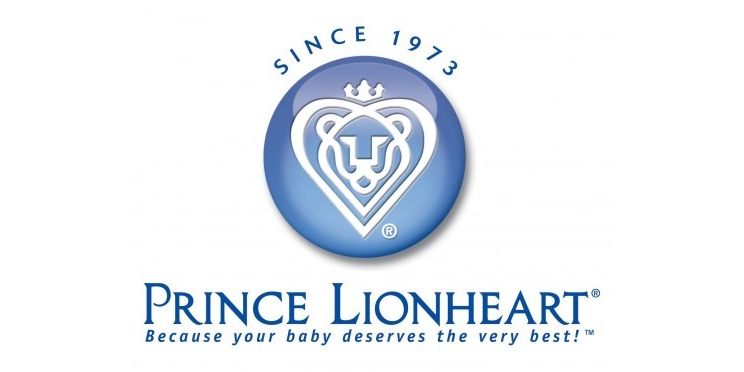 Are Prince Lionheart products BPA, Phthalate, and Lead Free? All of the Prince Lionheart products are free of BPA, Phthalates, and Lead. Where does Prince Lionheart products manufactured from? The original dishwasher baskets, diaper depots, click n’ go stroller accessories, pacifier rinser, and standard crib rail protector are all manufactured in the USA. 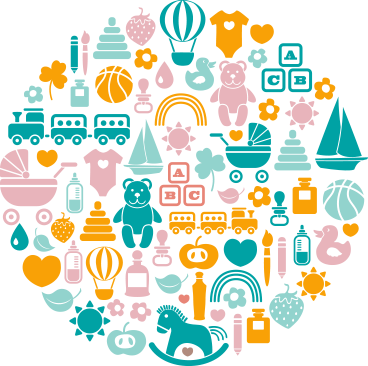 All other Prince Lionheart products are manufactured in China to Prince Lionheart’s strict, uncompromising standards. Is the drying station dishwasher safe? Yes! The Drying Station can be washed in the top rack of the dishwasher. Where can I locate the serial number or date code for my product? The serial number or date code is located above the UPC code on the box of most products. On all molded plastic products, the date code dials are located on the bottom of each product.